Many of our boys keep track of the weeks at Camp Takajo when they see Dunkin’ Donuts on a Sunday morning. It is hard to believe a week has passed since our visiting days. Our campers enjoyed a much-needed, lazy morning. They had the opportunity to select the activities of their choice this morning. 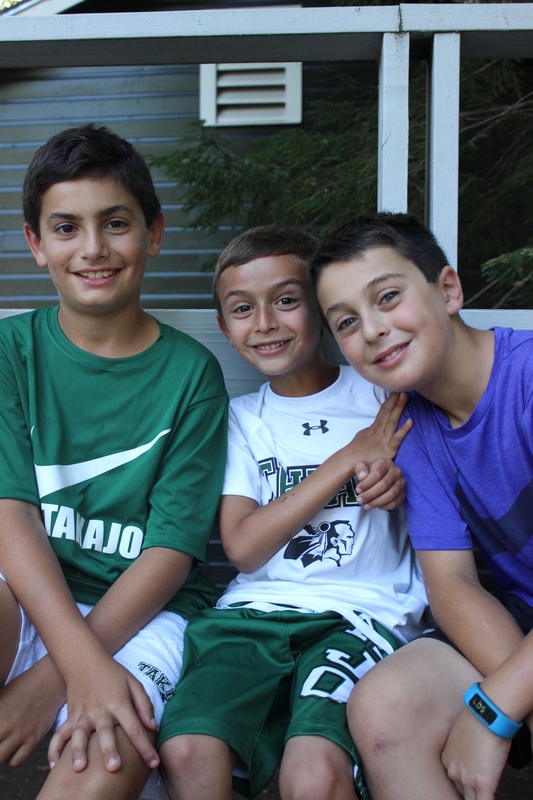 It is so important in camp to break from our routine and slow down our pace, especially at this late junction in the season when our boys are understandably exhausted. Today, the campers who have family members at Camp Robindel and Tripp Lake Camp had a chance to reconnect for the last time in our camp season. The hugs were brief, knowing that they would reunite at home in less than two weeks. This evening, our Junior campers took the stage in the MJG Playhouse to perform a kid favorite, School of Rock. This entertaining musical was performed magically by our 11- and 12-year-old campers. I always marvel at the fact that these campers participate in a full program, yet manage to squeeze in time for play practice to perform a magnificent show. As our summer is winding down and you eagerly anticipate seeing your son, how does one measure the success of their child’s summer experience? We all want our sons to return home with the feeling of exhilaration, similar to what one would experience when they come off a thrilling roller coaster ride. But, not everyone will experience that emotion. For some success is measured by leaving the nest for the first time and living independently in a bunk. For a child, learning how to make connections, manage one’s emotions, and keeping track of personal belongings is a huge accomplishment in itself. For others, being open to trying new activities and interacting with strangers until significant connections are formed is a huge triumph. The camp experience is not identical for everyone. Camp is a microcosm of the real world. There will be some great days and some challenging days. For parents who are forced to judge their son’s experience from a distance, it is difficult to see the success when you do not always see the smiles. 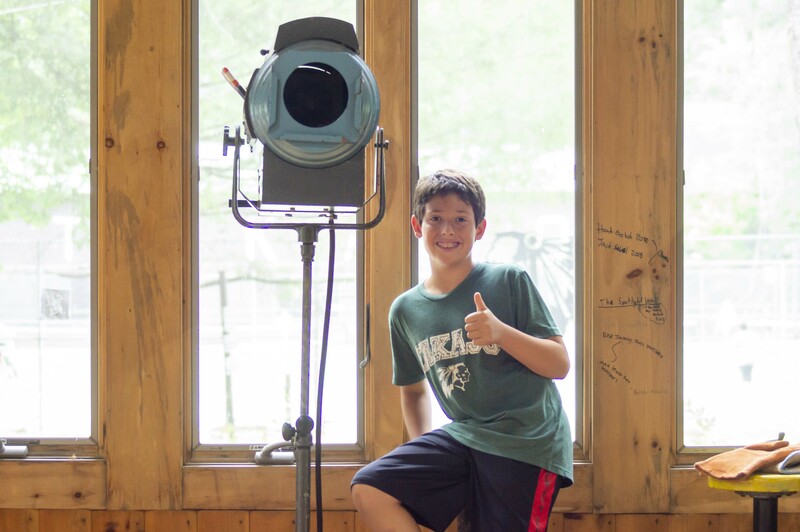 Nevertheless, camp does help build inner strength, confidence and the ability to acclimate to new situations. It teaches self-reliance, perseverance and how to advocate for one’s own needs. Many families select a camp thinking of the facilities and activities. While I am very proud of our physical plant, I am more pleased with the growth and development of each camper throughout this summer and over the course of a child’s camping years. While we all want our children to experience sheer joy every day, we recognize the importance of teaching life skills that will help create the foundation for one’s future.